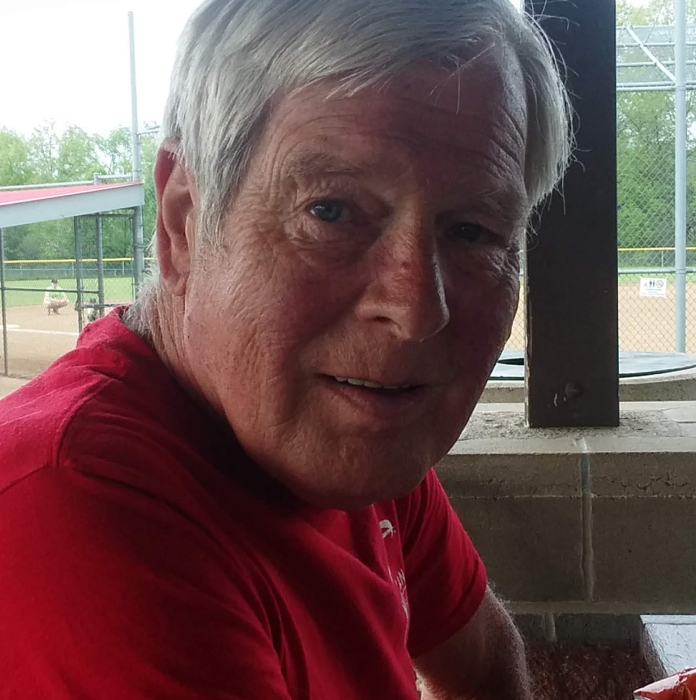 William “Wes”ley Miller 69, passed away on January 20th surrounded by his family. He was born on February 24th 1949 in Barnesville, Ohio and has been a Barberton resident for the past 53 years. Wes was a sergeant in the Vietnam War where he earned a National Defense service medal, a Vietnam service medal, and a Vietnam campaign medal. He retired from Carlisle Brake and Friction in 2014, where he worked for over 22 years. In his free time, Wes enjoyed going camping with his kids, planting onions in his garden, bowling, watching the Indians, doing puzzles, and having fires with his brothers. Wes loved his family and friends very much and would do anything for them, most of all he loved his kids and being a “paw paw” to his grandkids. Preceded in death by his parents Harold and Deveda; brother Stanley; and sisters Shirley Sandi and Linda Heiney; He is survived by his son Michael (Jessica); daughter Tara (Matthew) Blake; grandchildren Wesley, Marshall, Lucas, Brayden, Crystal, Tatum and Maria; brothers Wayne (Janet), Joe (Karen), Jeff (Kim); sisters Donna (Terry) Selogy; brother-in-law Michael Heiney; and sister-in-law Michaeline Miller. Wes touched the lives of everyone he met in one way or another. He will always be remembered as a friend to everyone. He is loved by all and will be deeply missed.